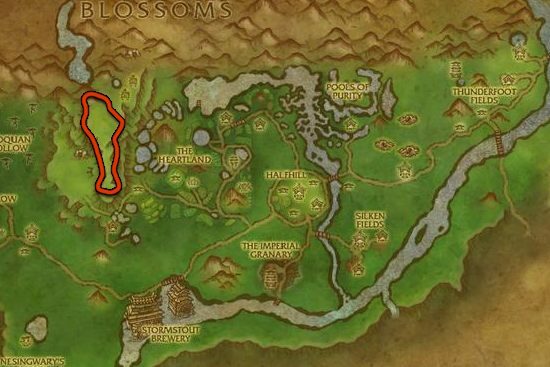 This Pandaria Skinning leveling guide will show you the fastest way how to level your Pandaria Skinning skill up from 1 to 75. Your skinning doesn't determine the number of leathers you get from each mob, you will get the same number of leathers with Pandaria Skinning 1 as with 75. These mobs are level 90, so scroll down to the next part if you have a lower level character. Skyrange in Valley of the Four Winds is the best place to level Pandaria Skinning, but this place is only accessible if you have a flying mount. The Stout Shaghorns located here are roaming in packs of six, but they are not hostile which means you can kill them one by one if you don't have enough AoE dps to nuke them down. The respawn rate is really fast, there is always at least one pack up. 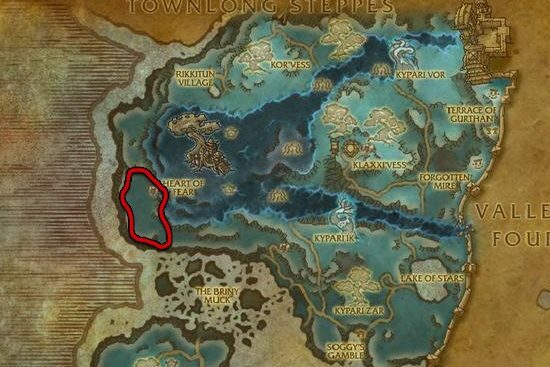 Kill Wyrmhorn Turtles near the small lake. The respawn rate is really fast, you will never run out of mobs. 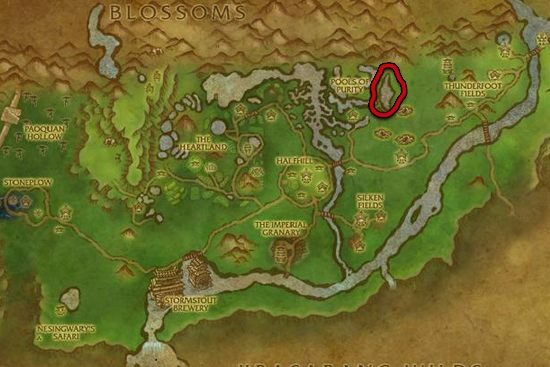 Killing scorpions at Dread Wastes is a great alternative if someone is already farming at Valley of the Four Winds.